It is our mission to provide hands-on training guided by the most experienced and successful CEREC® users in the world. This course is made specifically for dentists who are investigating the technology of CAD/CAM integration. 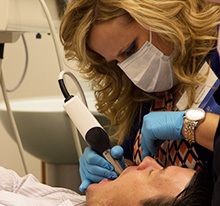 CEREC® is the unique CAD/CAM system for patient individual all-ceramic restorations in one single appointment. Together with CEREC® you reach desired aesthetic restoration results quickly and safely, for both you and your patients. A further important objective is also achieved, the creation of value remains where it belongs — in your practice. Find out how to participate and get in touch with a local representative. 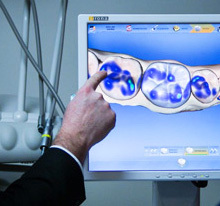 It is our mission to provide hands-on training guided by the most experienced and successful CEREC users in the world. This course is made specifically for dentists who are investigating the technology of CAD/CAM integration.